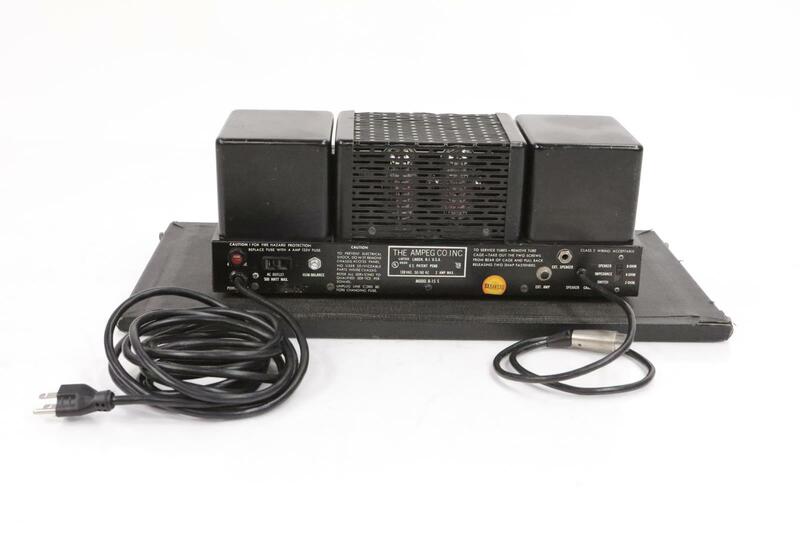 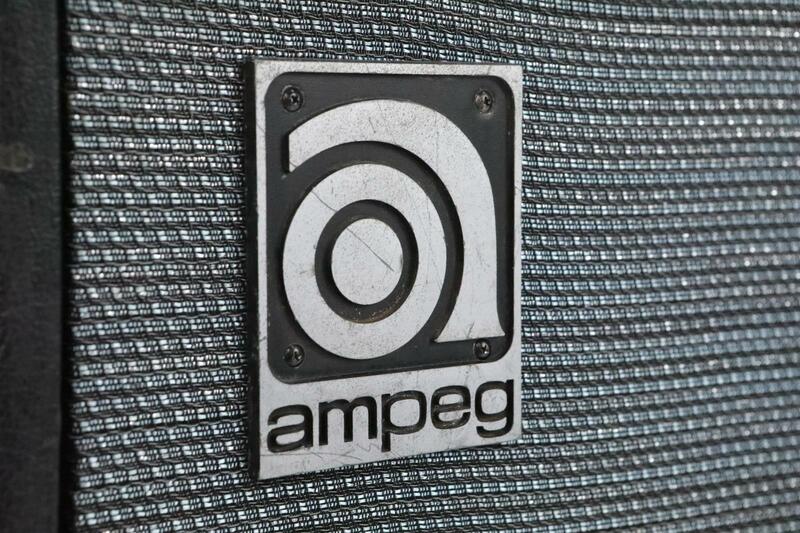 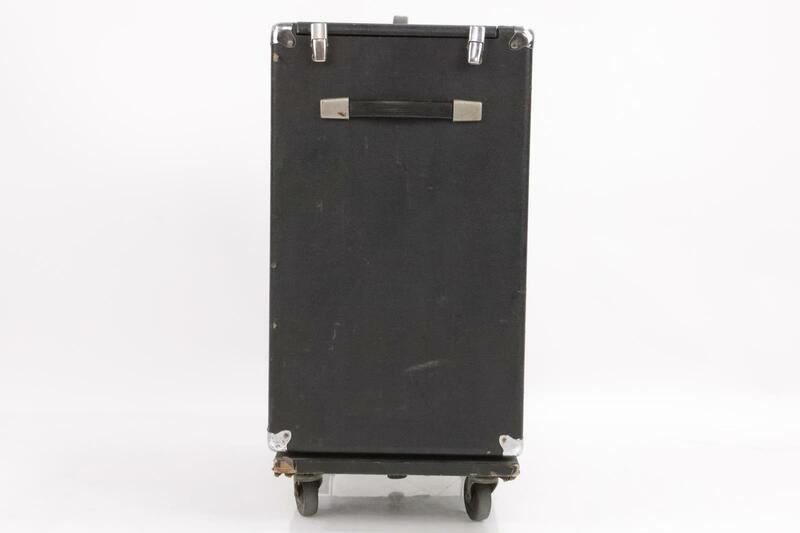 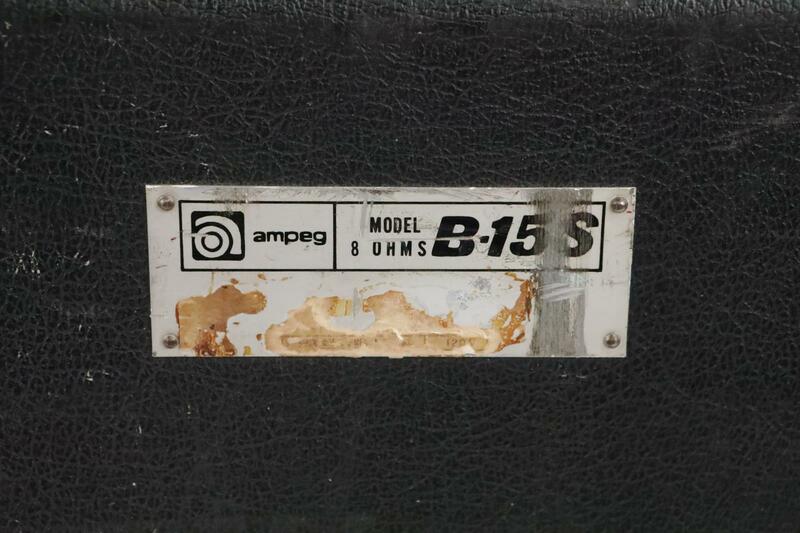 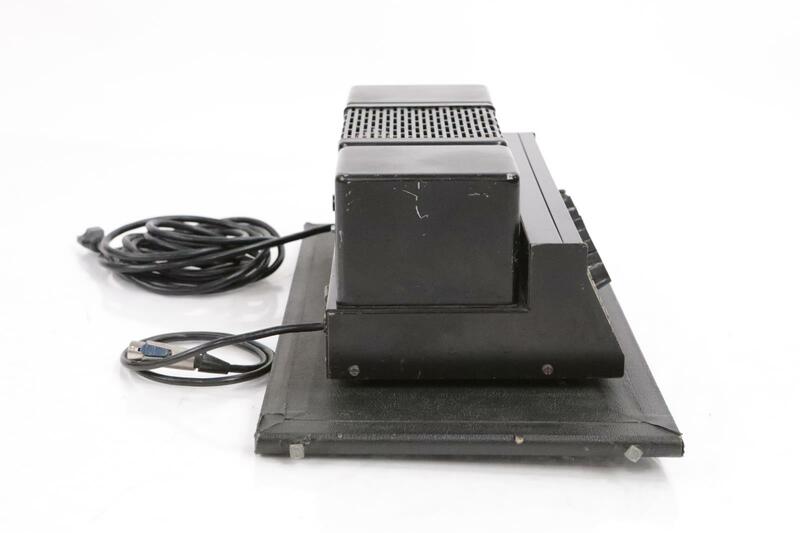 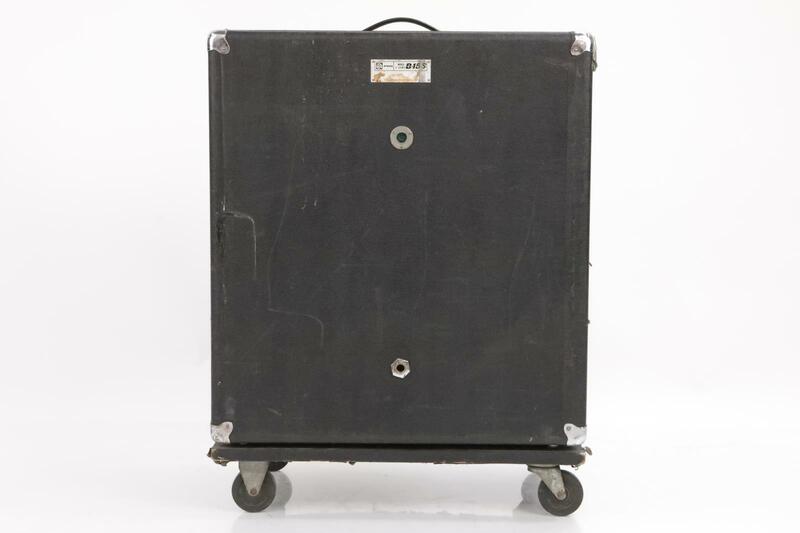 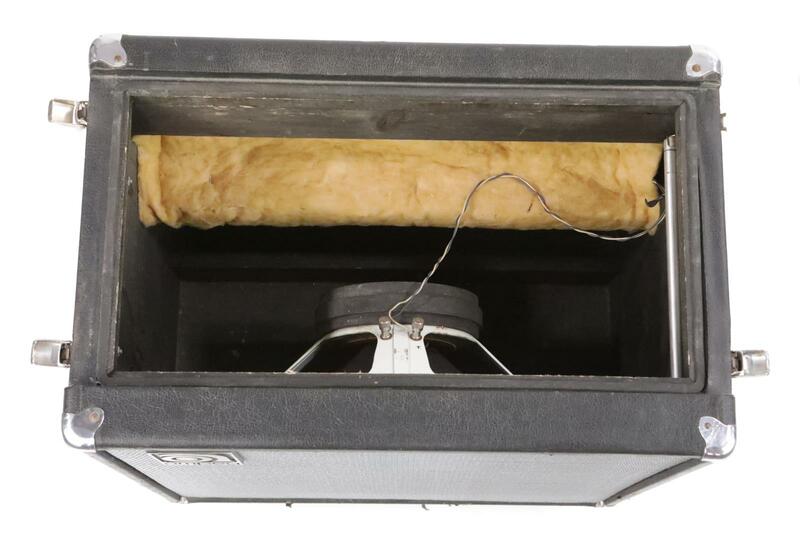 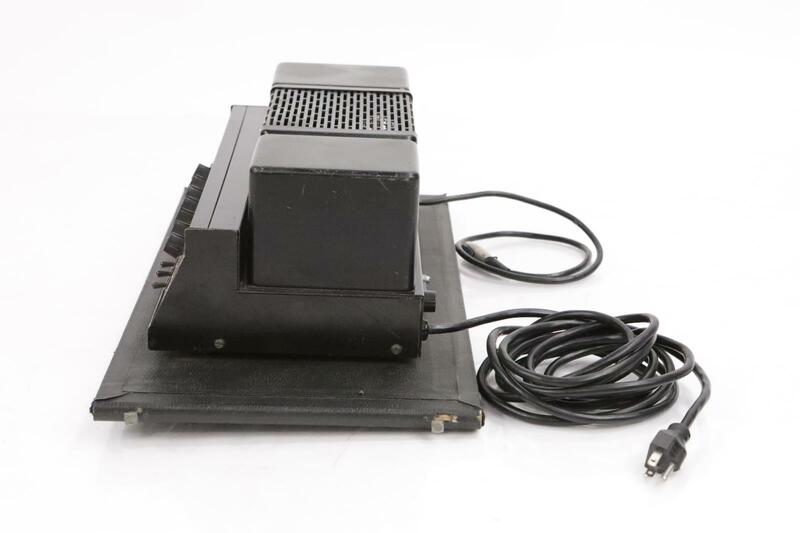 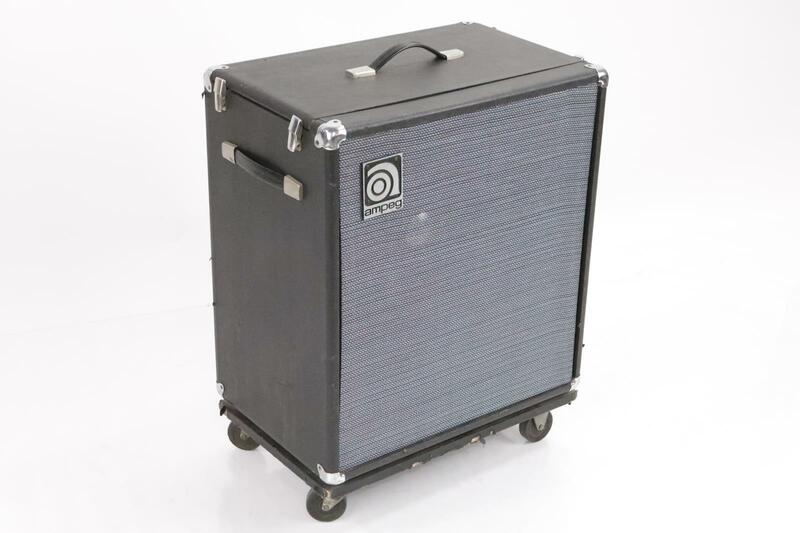 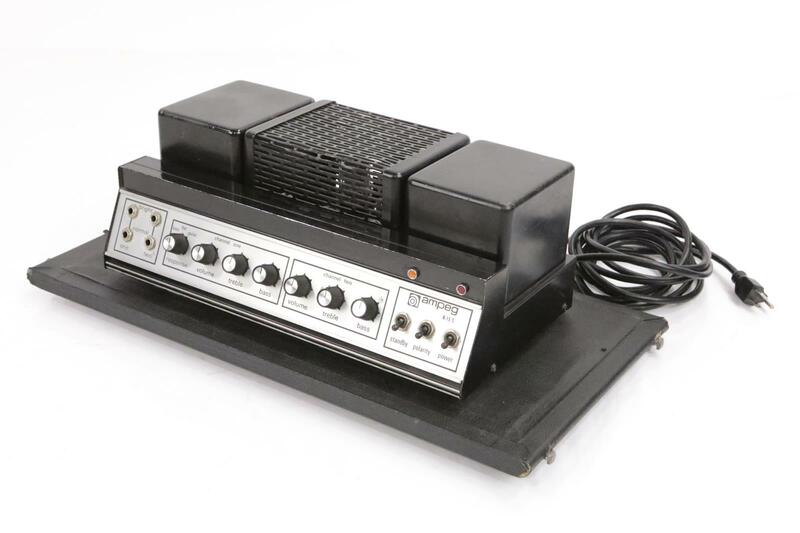 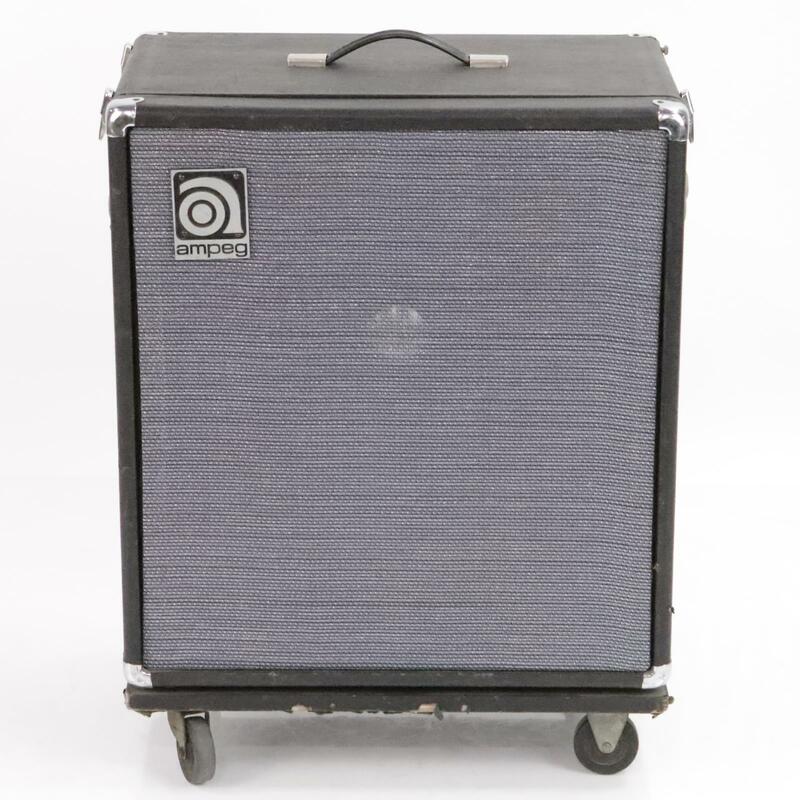 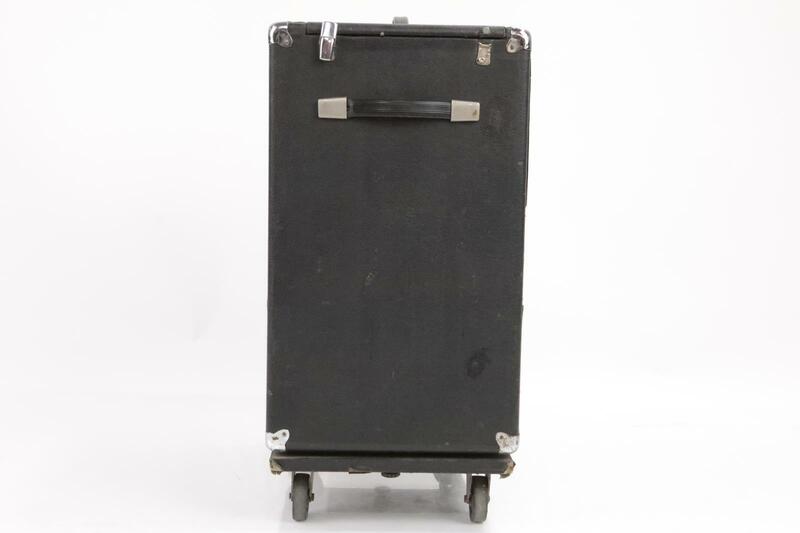 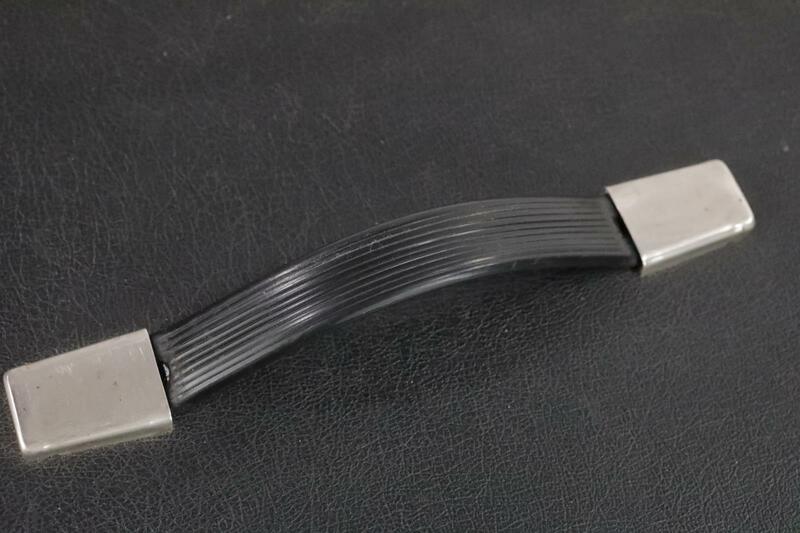 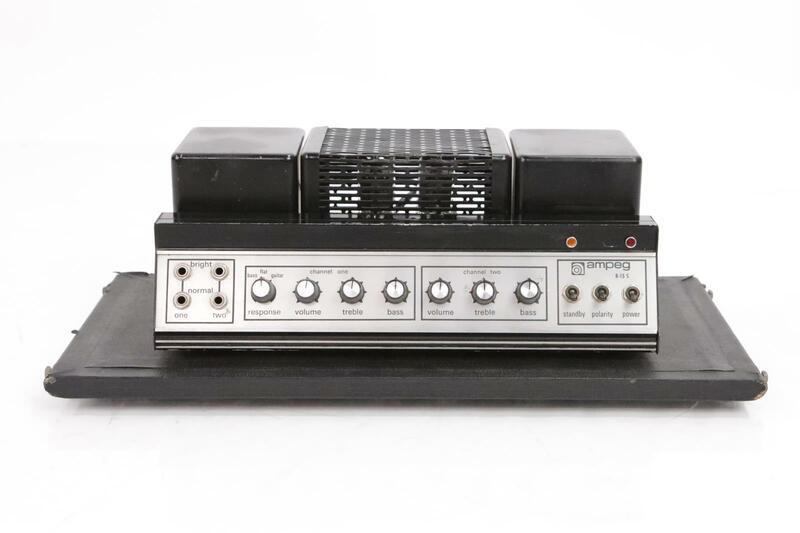 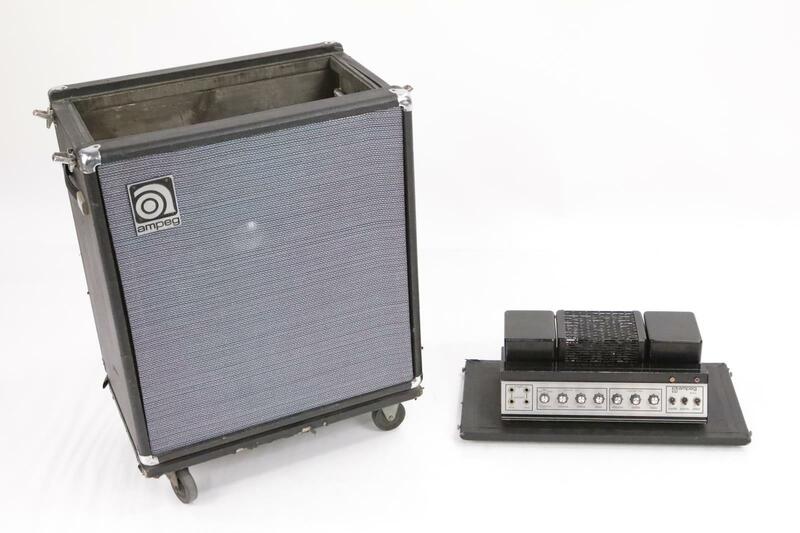 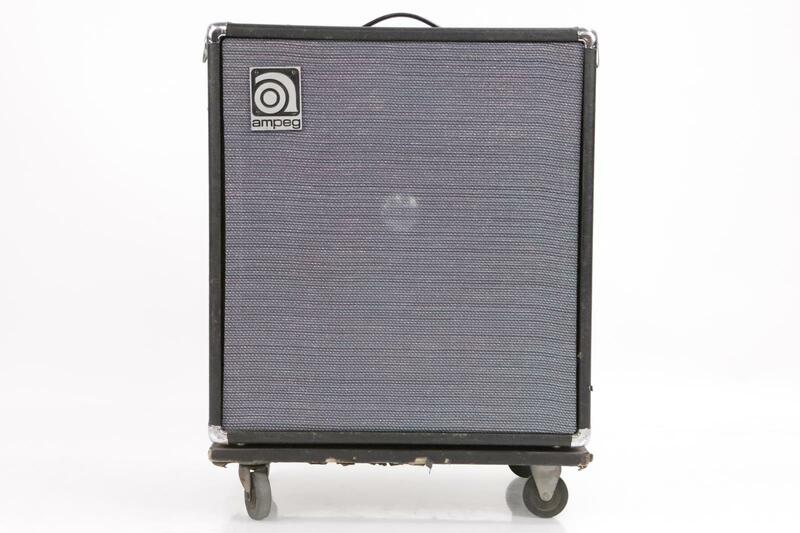 PRODUCT DESCRIPTION: This listing is for a 1970's Ampeg B-15S Vintage Fliptop Portaflex Tube 1x15 Bass Amplifier. 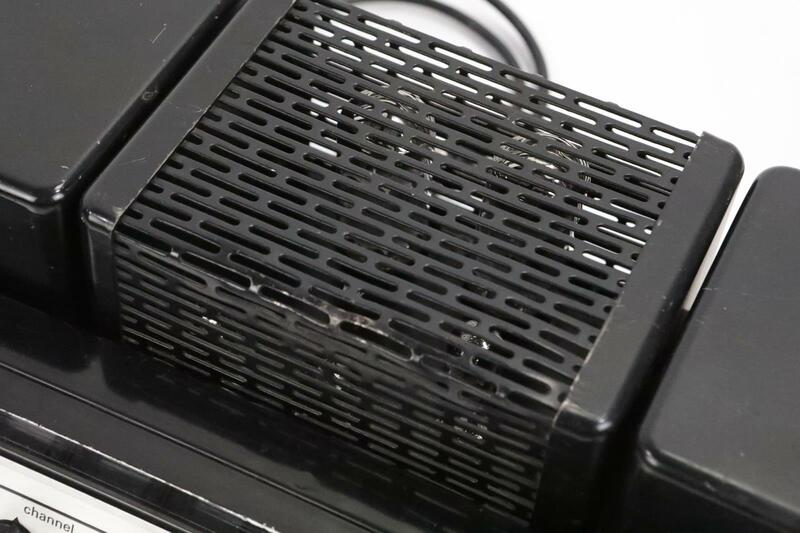 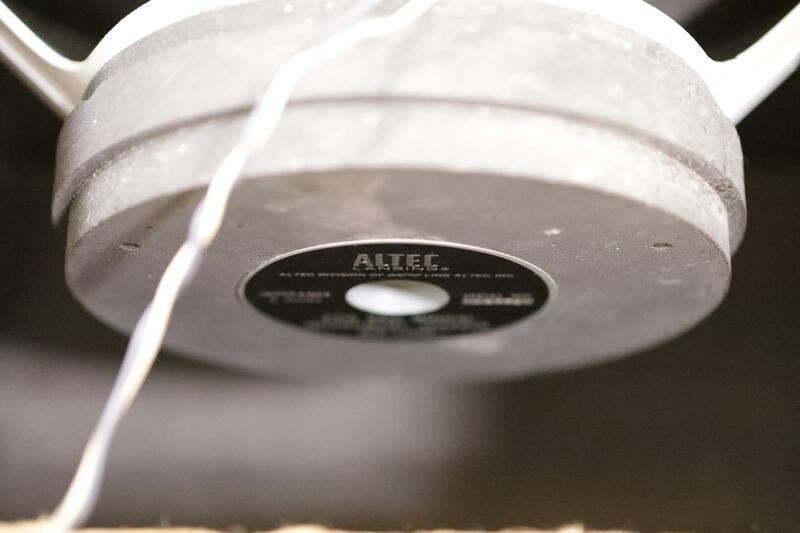 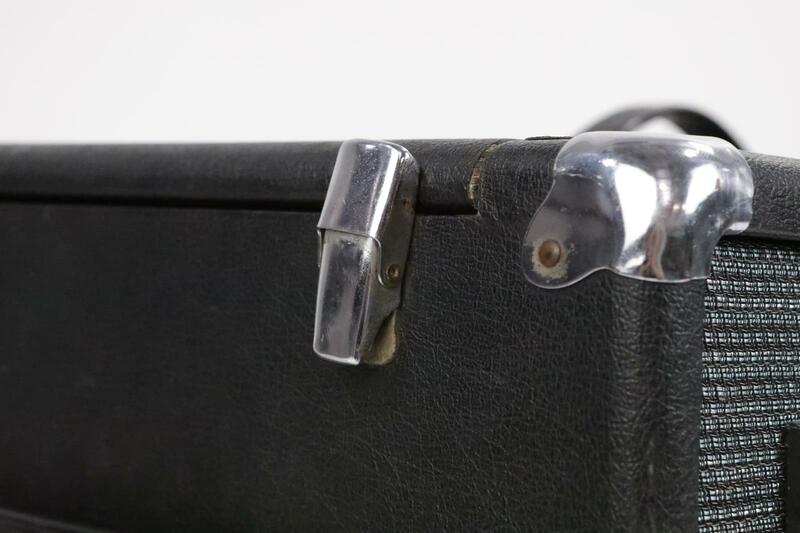 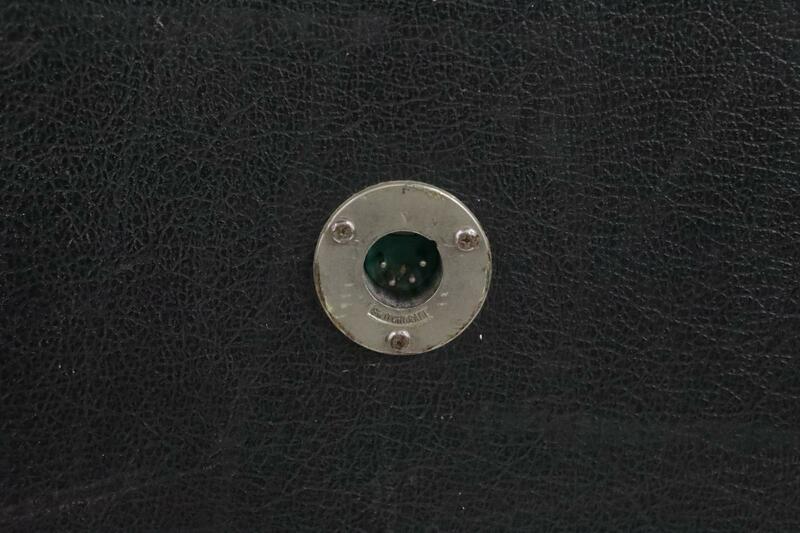 PHYSICAL CONDITION: Good - The amp shows some use and has scratches and tolex tears here and there. 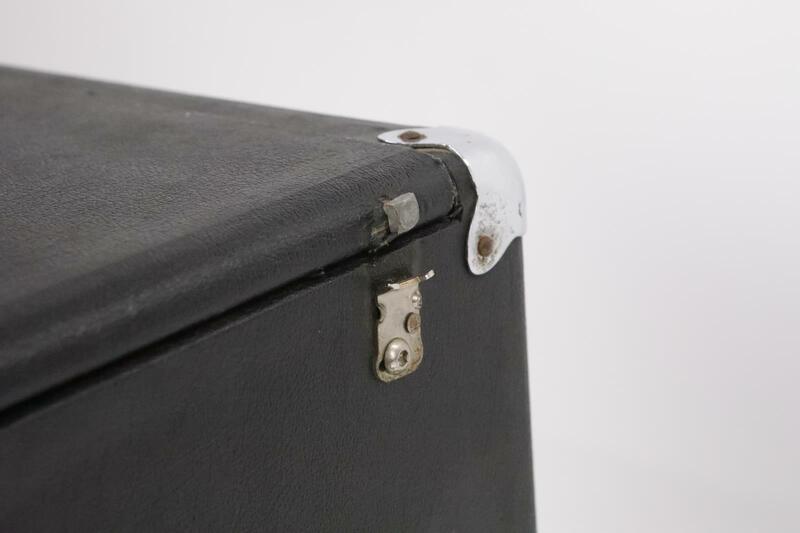 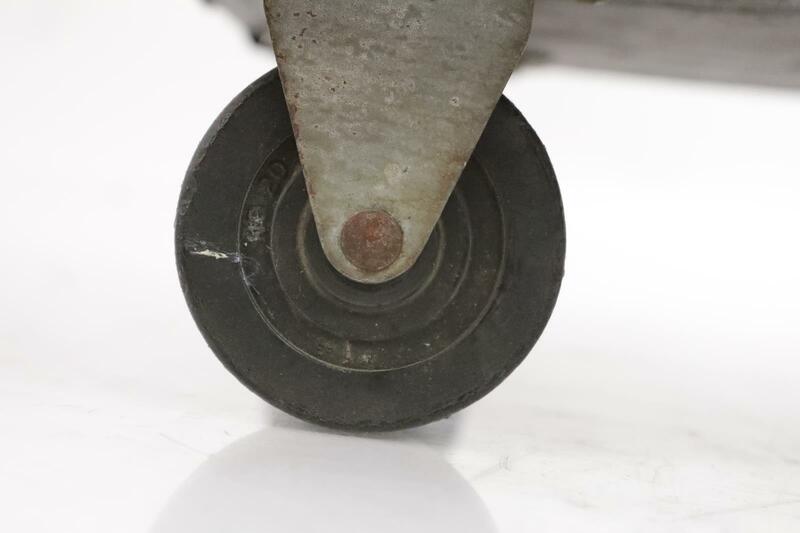 Also missing one of the latches to the flip-top lid. 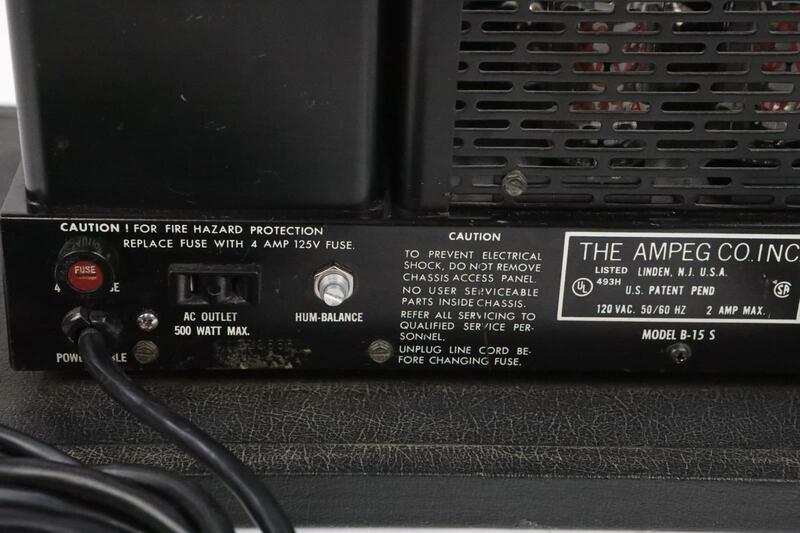 Otherwise it is very clean and in very good condition for a vintage amp. 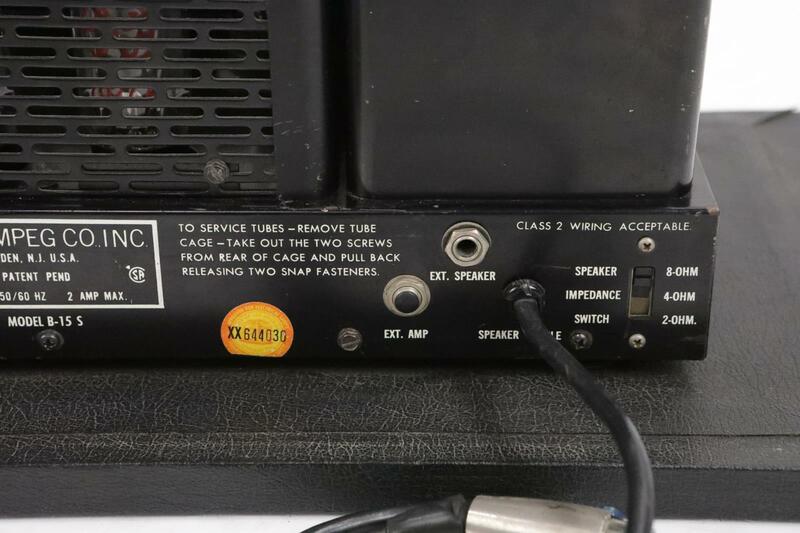 WORKING CONDITION: Very Good - Both channels work great and sound very nice. 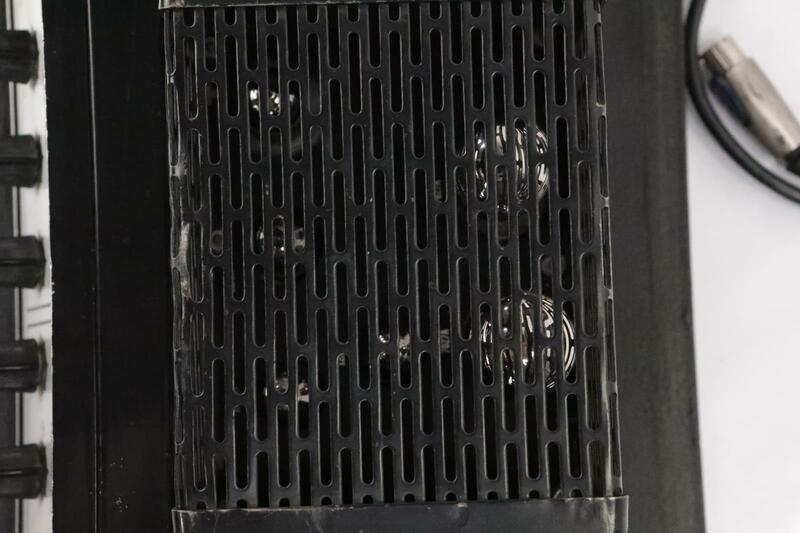 Overall working condition is very good.